A man suspected of links to terrorist group Isis was arrested in southern Italy on Tuesday, accused of using an Islamic cultural centre to spread jihadist propaganda. Anti-terrorism police arrested the man, identified in the media as 58-year-old Abdel Rahman, an Egyptian with Italian citizenship, in the city of Foggia in Puglia. His bank accounts were seized and the centre he ran, Al Dawa, was searched and sealed off. Accused of apology for terrorism and association for the purpose of terrorism, Rahman is said to have praised Isis attacks on social media and shared material glorifying the terrorist group. He is suspected of attempting to spread similar propaganda at the cultural association of which he was president, and where he was in charge of teaching religious lessons to children as young as 4 years old, according to La Repubblica. Secret recordings caught him telling youngsters to attack “unbelievers” with swords and bombs, the newspaper said. 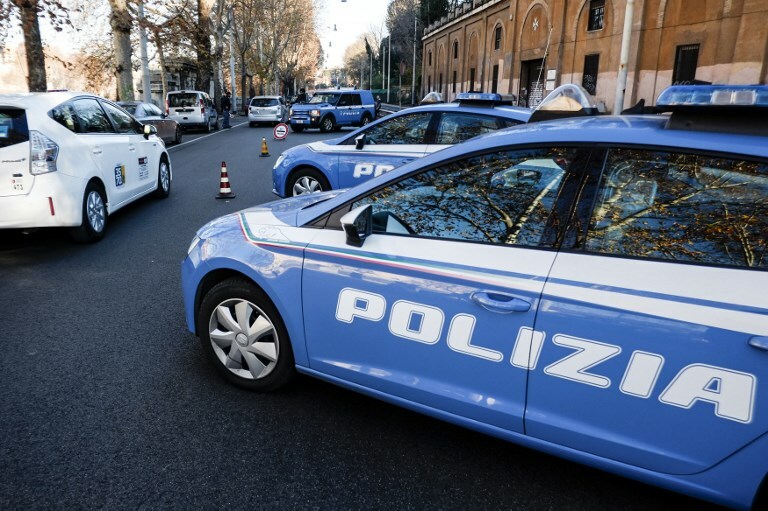 The newspaper said Rahman was arrested as part of an investigation codenamed “Bad Teacher”, the latest in a series of anti-terror operations in Foggia within the past year….